There are several good body scrubs in the market but, when the summer comes, you really need the very best as more parts of the body are about to be exposed, don’t you? My all-year-round body scrub is Mark’s and Spencer’s Coconut Scrub (such a shame that the “Ingredients” series is discontinued!) but this one from L’Occitane really stole my heart as it swept my dead cells away. 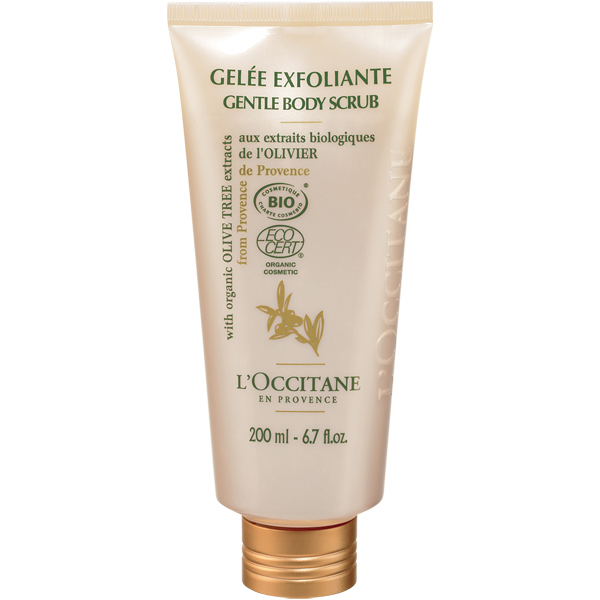 Foamy yet intense as a scrub, the Gelée Exfoliante Olivier by L’Occitane, based on the bio-ingredients of olive nutritious to the skin, needs nothing more told than that it simply W-O-R-K-S. It reminds me of my all-time favourite Guarana soap bar scrub by Korres, which contained grains of olive kernel and is unfortunately discontinued.